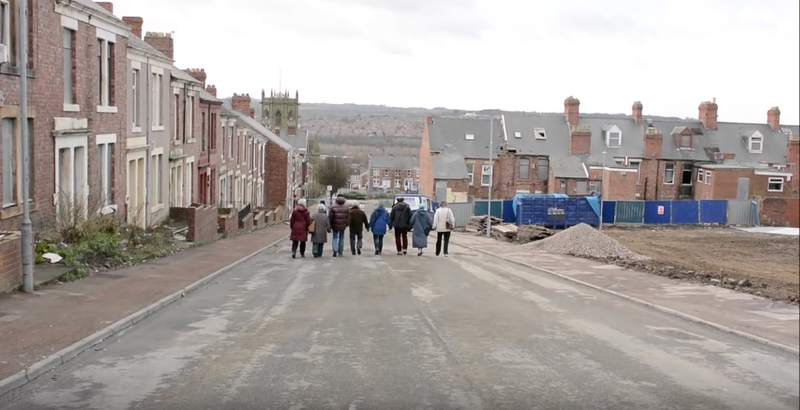 Dwell is our response to the demolishing of our local community, and highlights the importance of our collective embodied memory, and ultimately our sense of belonging. 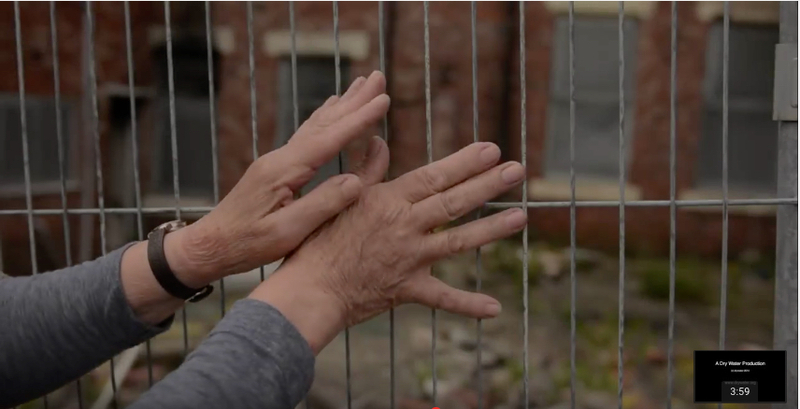 It was developed and performed by members of GGDC and the last remaining tenants of Westminster Street in Gateshead. Dwell was filmed and edited by Frances Anderson and it screened at Sadler’s Wells as part of the Elixir Festival.